The act authorizes $717 billion defense spending, the largest in US history, and sets "long-term strategic competition with China" as the United States' "principal priority". 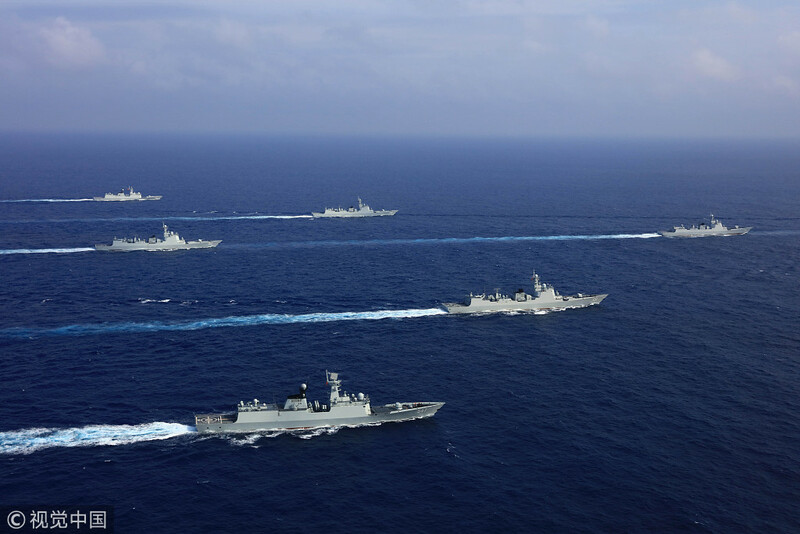 It also includes plans for strengthening Taiwan's self-defense capabilities, prohibiting China from future Rim of the Pacific Naval exercises, and creating public report on China's activities in the South China Sea. Senior Colonel Wu Qian, a spokesman for the ministry, said in an online statement that the act interferes with China's internal affairs, stokes Sino-US conflicts, and is full of Cold War mentality. The act also goes against the one-China policy, damages the development of Sino-US military-to-military relation, and undermines mutual trust and cooperation between the two countries, he added. Taiwan is part of China, and the Taiwan question is related to China's sovereignty and territorial integrity, he said. 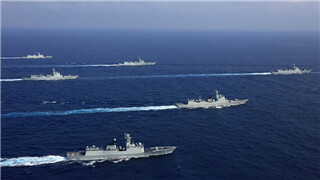 It is also the most important and sensitive core issues in Sino-US bilateral relation. "We resolutely oppose any country having any forms of formal and military exchanges with Taiwan, this stance has been consistent and clear," he said. "We will not allow anyone to split Taiwan from China in any way or at any time." A man cannot prosper without honesty, the same is true for a country, Wu said. "We urge the US to stick to its promises to China regarding Taiwan question, and uphold the one-China policy and the joint communiques made by both nations," he said. The US should carefully handle Taiwan question to prevent damaging regional peace and security, as well as Sino-US military and bilateral relations, he added.